Australians do not seem to get enough of the open water: Swimmers keep swimming. Coaches keep increasing. Volunteers keep helping out. Race directors keep organizing. 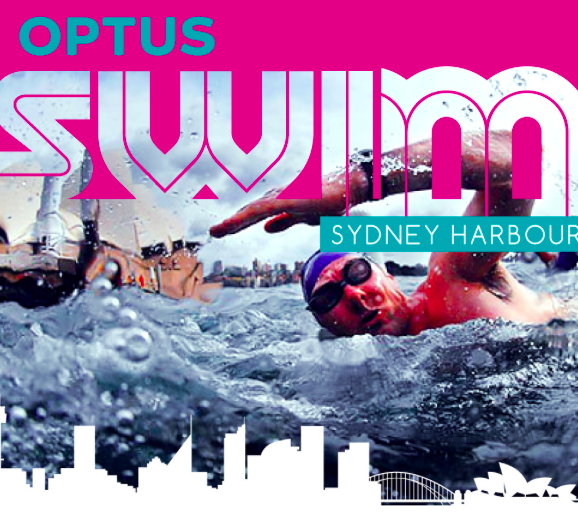 On January 20th, the Optus Swim Sydney Harbour will be held by one of Australia’s most iconic landmarks. In the picturesque Farm Cove, a week before Australia Day, the new event includes a kids 300m swim, a 750m and 2 km swim around the Cove. It is part of Australia Swims, a 9-day celebration of Australia’s love for swimming and the water between January 20th - 28th, 2018. Register here and visit Australia Swims here.